There are a number of tangible benefits to doing an energy rating, all of which help consumers better understand, and appreciate how important home energy efficiency is. As far as energy rating benefits go, one of the major ones is informing homeowners about the energy performance of their homes. Many homeowners are plagued by high utility bills and are unaware that in many cases the fault may lie not in over usage of electricity but performance issues with the house. 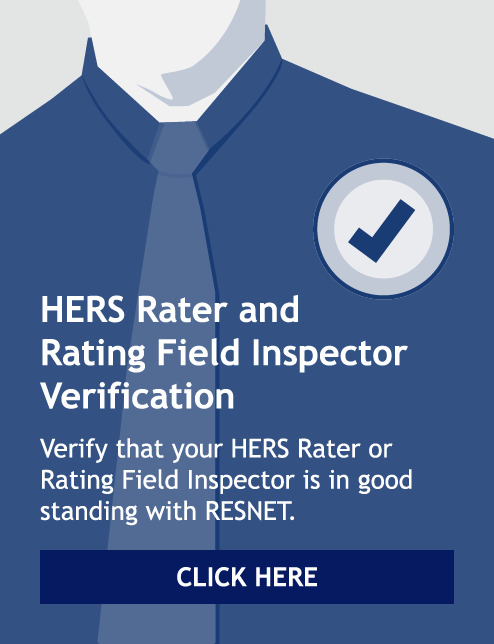 An energy rating will rank a home based on its performance and assign it a HERS Index Score. The HERS Index Score functions as sort of energy efficiency version of a MPG (miles-per-gallon) sticker for houses, and informs homeowners about how their homes compare to other similar ones in terms of energy usage. A lower HERS Index Score signifies a more energy efficient home. There is real proof that energy efficient homes are worth more and enjoy higher resale values than their counterparts. A study conducted by Portland, Oregon based Earth Advantage Institute, a nonprofit group, found that newly built homes that were certified as energy efficient sold on average for 8% more than non-certified homes (the study looked at homes in the six-county Portland metropolitan area). Not only that but certified existing homes sold for up to 30% more than their non-certified counterparts. In addition, another study, conducted jointly by the University of North Carolina and the Institute for Market Transformation, found that on average mortgage default risks were 32% lower on homes certified as energy efficient. In order to be deemed energy efficient, a home must first be energy rated.